enable Single Sign On for your team, contact your Customer Success Manager. Users have to memorize fewer passwords, thereby increasing usage and time savings. All password policies that you’ve established for your corporate network are in effect increasing security for users who have access to sensitive data. Send XML metadata file to Customer Success representative (See example below). Figure Eight requires the SAML assertion to follow this template. Figure Eight can optionally configure the following URLs so that users are redirected back to their corporate network when required. If these URLs are not provided, the user is redirected to default Figure Eight pages. make necessary configurations and enable SSO for all users in the organization.  to Figure Eight through Figure Eight credentials. named “Company” he will not be able to use SSO but can login using Figure Eight credentials.